Every Aloe Up Suncare, Skincare and Lipcare product starts with Aloe plants that are organically grown and processed in the USA, that's the Aloe UP difference. With an aloe vera base, minimum of at least 35% by volume, Aloe Up products are non-greasy and will not run into your eyes. Aloe Up Suncare has UVA/UVB broad spectrum protection and is free of undesirable ingredients such as Oxybenzone, Parabens, and Alcohol. Aloe Up formulas are infused with antioxidants Green Tea and Vitamin E as well as Cocoa Seed Butter for extra moisture. Aloe Up products contain more pure Aloe Vera gel than other similar products on the market, ranging from a minimum of 35 percent by volume up to 96.9 percent by volume. In addition to its healing properties, Aloe Vera gel has the same pH as your skin, which allows our sunscreens to quickly and effectively soak into your skin. 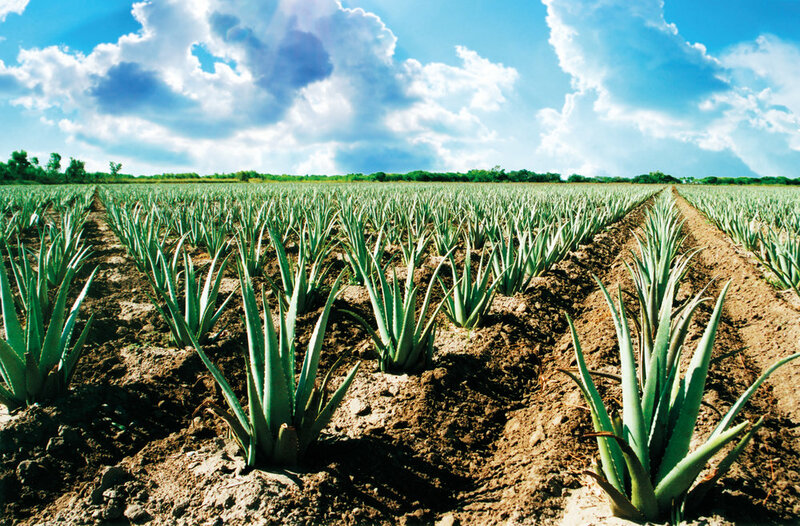 Every Aloe Up product starts with Aloe plants that are organically grown and processed in the USA. The Aloe Barbadenis Miller plant is exclusively used by Aloe Up because of its hardy nature that does not require pesticides for protection. The plants are grown in the Rio Grande Valley of South Texas, considered by many as the best area for growing Aloe in the U.S. 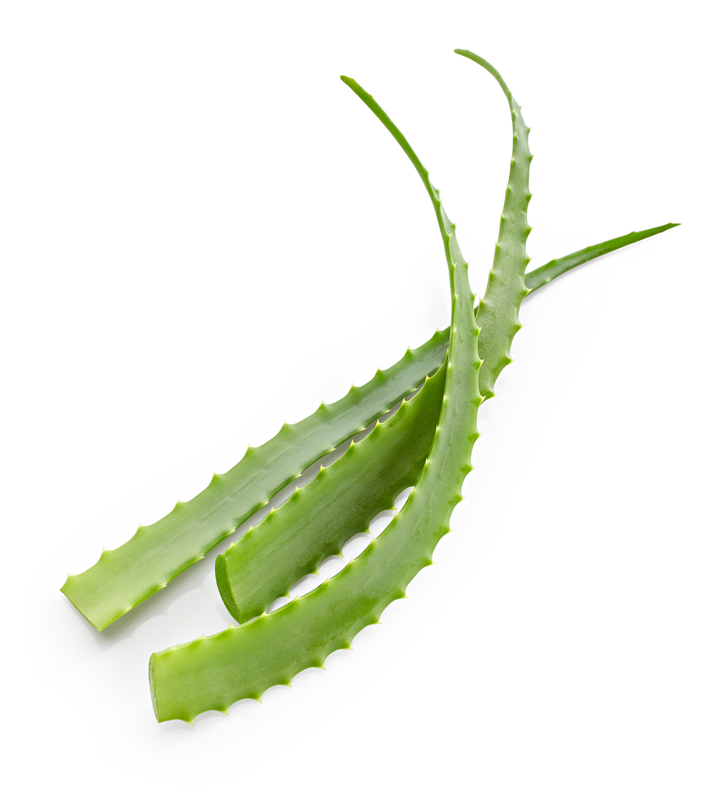 The leaves of our Aloe Vera plants are harvested by hand and the valuable Aloe Vera Gel is extracted from each leaf.